Surya TV Today Will Air an Exclusive Interview With Saritha Nair. She Is Exposing Exclusives Info About Her Personal Life and Solar Scam. Saritha S Nair Is Opens Up Her Heart With Surya TV Reporter Anil Nambiar. 2013 Kerala Solar Scam Is One of The Most Discussed Issue. It Made Lot of Contreversies In the Kerala Politics. Team Solar, A Fraudulent Solar Energy Company, Team Solar, Created The Issues. Saritha Nair Was The Directer Of Team Solar. Biju Radhakrishnan, Shalu Menon , Tenny Joppan, A Firoze are The Names Discussed With Solar Scam 2013. Don’t Miss The Exclusive Interview Of Saritha S Nair On Surya TV, Tonight (08th March 2014) at 10.30 P.M. 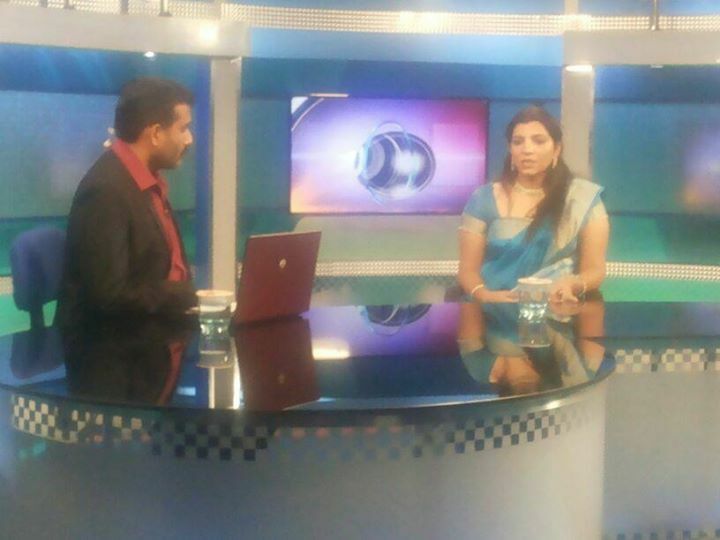 This Is First Exclusive Interview With Saritha S Nair On a Malayalam Channel.